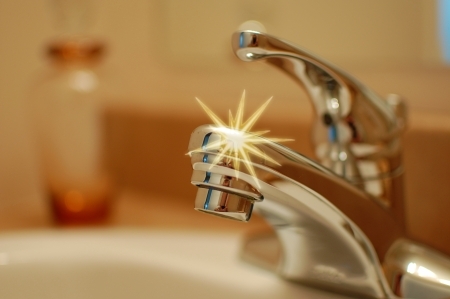 Planning a bathroom renovation but worried you won’t get a design that works? 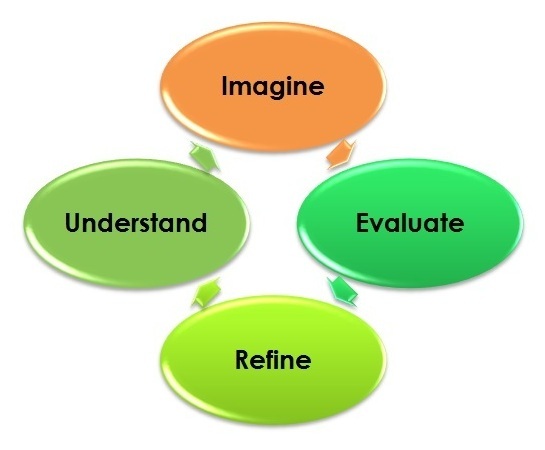 In this post we do a walkthrough of a needs analysis that can help you make decisions you won’t regret. Part 2 of a series on renovation project planning: a look at how to define the design problem so that your renovation works out more successfully. 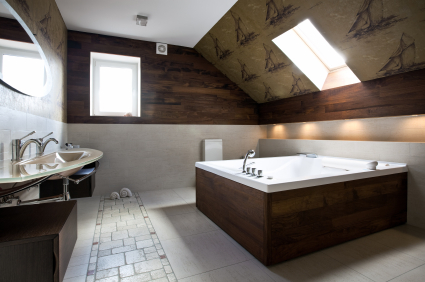 A Bathroom renovation is used as a case study. 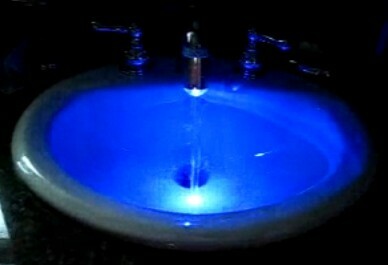 A video showing a bathroom sink that has an LED light installed in the tap, and the colour of the light changes with the water temperature.